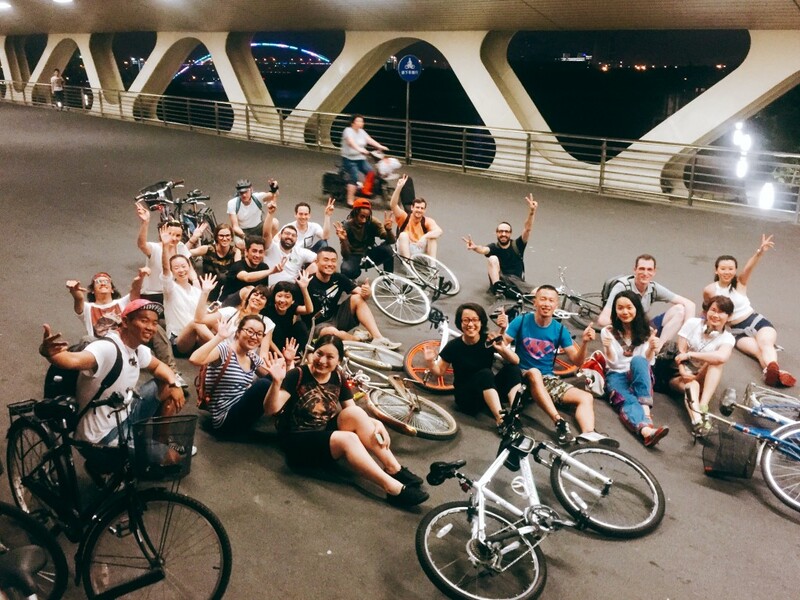 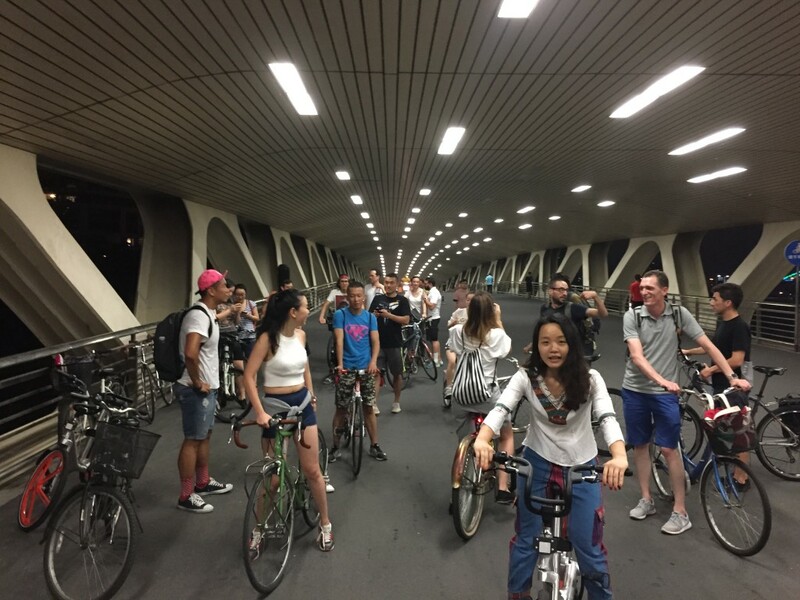 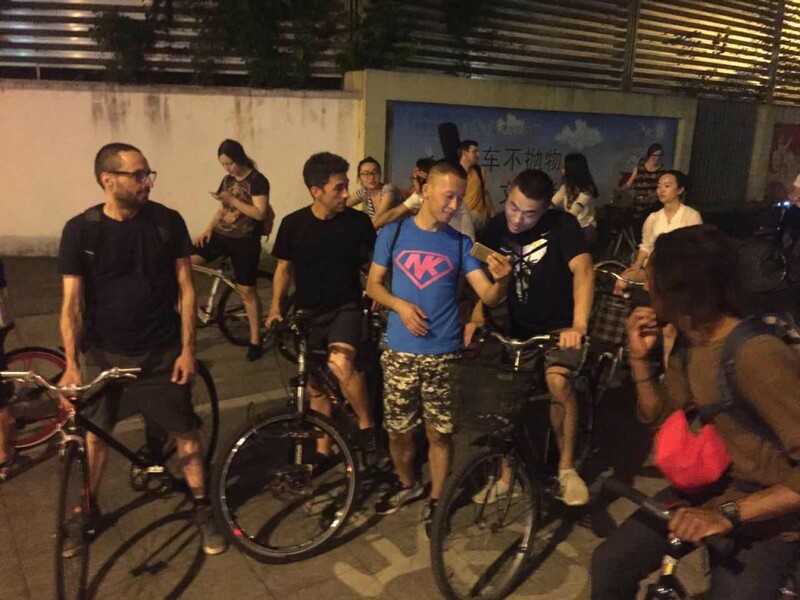 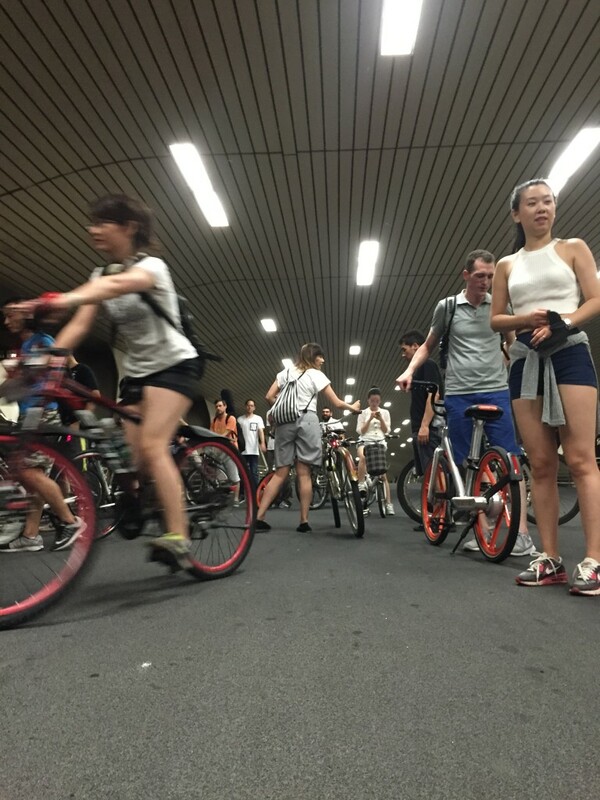 Next Friday, join us for a ride from K11 to West Bund and enjoy the summer night. 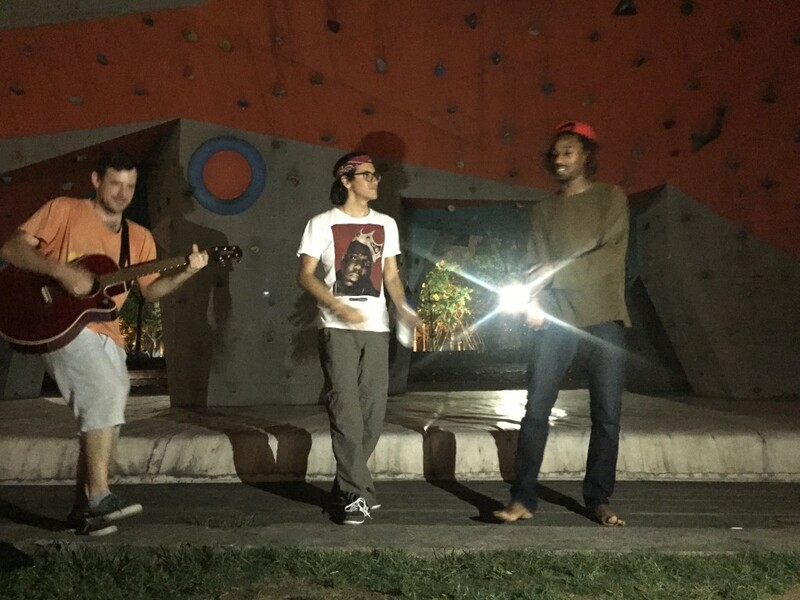 Participation: FREE. 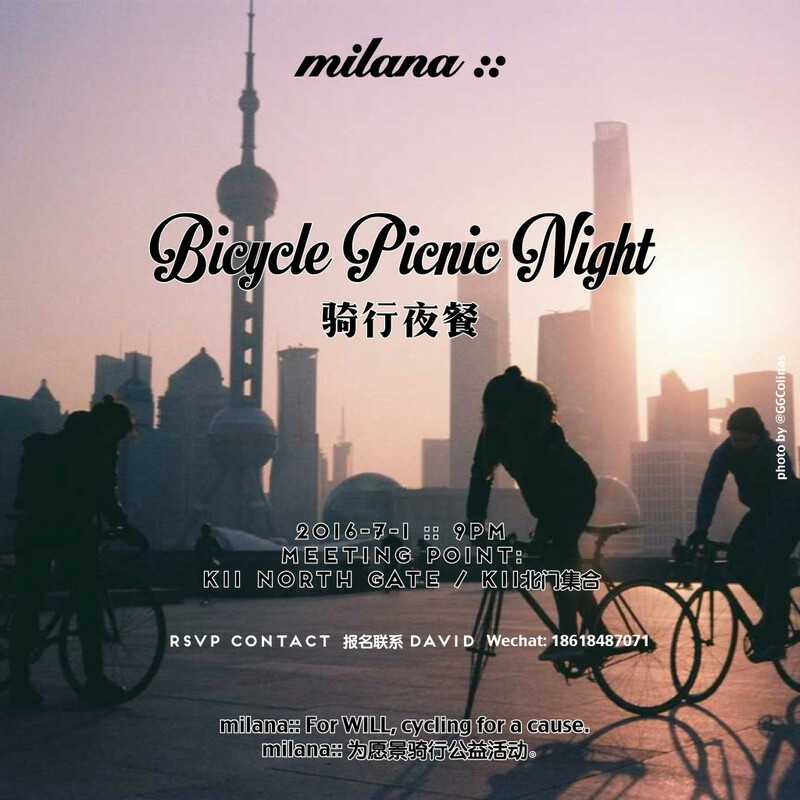 Just bring snacks and drinks for the picnic night! 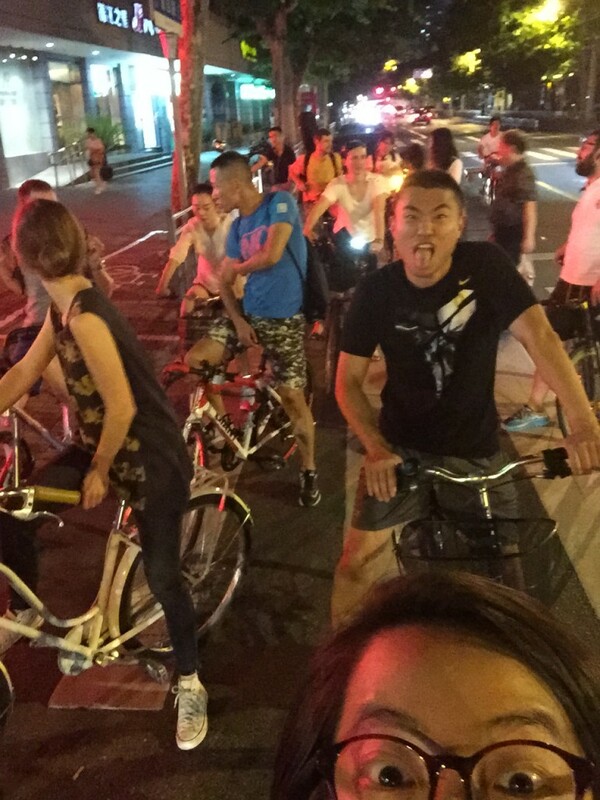 Be part of milana:: For WILL, cycling for a cause.